From the popular game 'Kantai Collection -KanColle-' comes an adorable Medicchu figure of the aircraft carrier Kaga! Her cool and calm, appearance has been faithfully shrunk down into chibi size as a Medicchu! 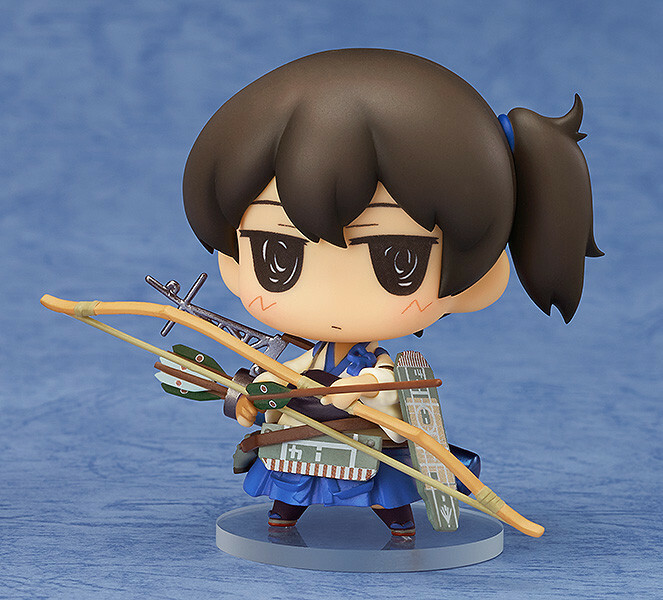 Be sure to display her with the previously released Akagi! Painted ABS/ATBC-PVC non-scale complete product with stand included. Approximately 70mm in height. 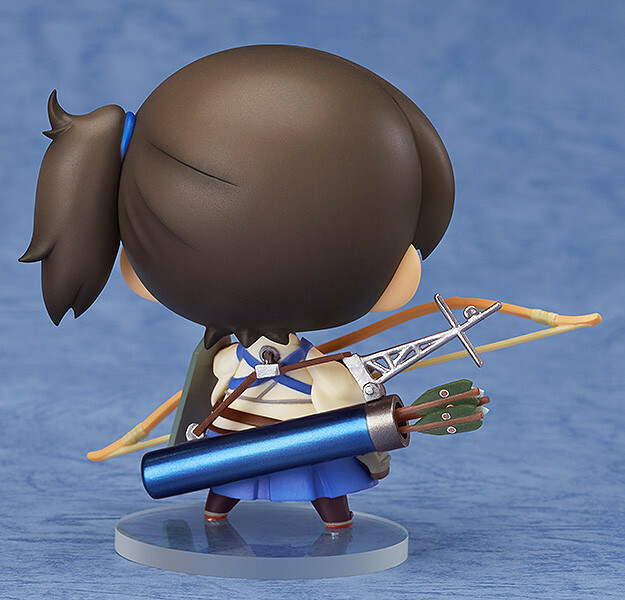 Preorders will be open from 26th March 2015 (Thurs) from 12:00JST until 22nd April 2015 (Wed) at 21:00JST.